Innovative Production Services are very proud to be a partner of TEDxSydney. Innovative will be providing all of the projection technology and vision systems that you will see at the event. 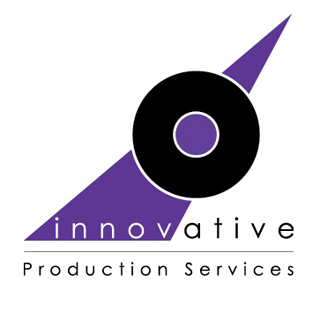 Innovative provide Lighting, Audio, Vision, and Staging systems for events throughout Australia. We combine creative design and the latest technology to provide superior, reliable and all-inclusive AV, lighting and technical production solutions for corporate and entertainment events. Where possible, we try to completely unify all features of production, allowing for seamless integration. This means that the lighting, audio, vision and staging components actually work together to bring an event to life – every aspect is designed with the other in mind. The advantages of this are numerous, but primarily it means peace of mind for the event organiser and superior technical management.